There are various types of trading orders that a trader can use to instruct the broker to buy or sell a security on his behalf. These trading orders differ in the mode of execution and may be conditional or unconditional. One of the trading order types is the Stop Loss Order. Stop loss order remains dormant till a particular price is reached and becomes active as soon as it hits the target price. This target price is decided and set by the trader himself. The purpose of stop loss is to limit the losses and protect the profits. 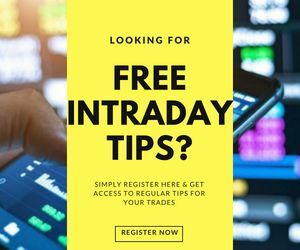 The basic concept behind stop loss is to stop the trade immediately as the market starts moving against what is expected by the trader so that he does not bear too much loss and is able to keep the gains earned by him. 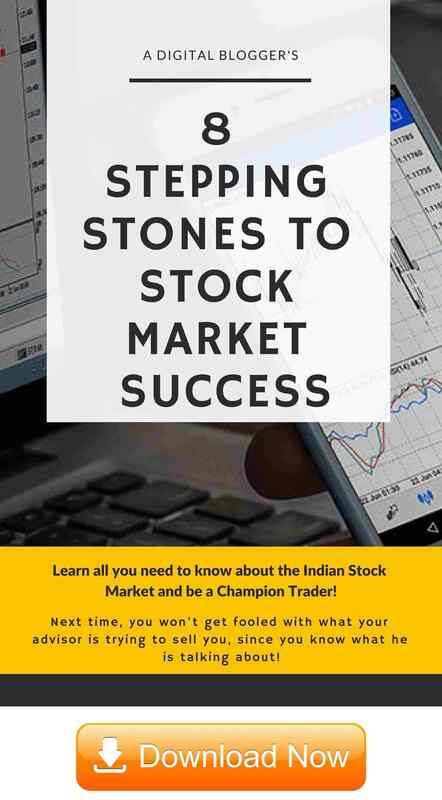 For example, if a trader holds a particular share at Rs 150 and he puts the stop loss at Rs 130, then the security will automatically be triggered to be sold at Rs 130 so that the trader does not bear much loss. A buy stop-loss order is an instruction to the broker (by call or by the trading platform) to buy the security at the stop price. It is placed above the current market price and it makes sure that the trader does not end up buying the security at a very high price. It is mostly used when the trader wishes to exit a declining market close to the bottom after a turnaround and to exit a short trade. This also useful for buying the breakouts above the resistance level, when the trader is not sure of the exact price he will end up buying the security at. 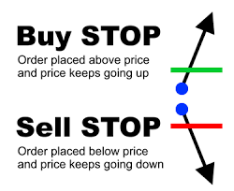 A sell stop loss order is an instruction to the broker to sell the security at the best available price after the price drops down below the stop price. It is placed below the current market price so that the trader is able to sell the security at such a price that he does not bear too much loss and still retains his profit. This is used to exit a long trade or to sell on breakouts below the support level when the trader is not sure of the exact price he will end up selling the security at. As soon as the target price is reached, the stop loss order gets converted into a market order and gets executed immediately. In this case, if the market is highly volatile, the buy or sell price of the market order may or may not be close to the stop price, as due to volatility the price of the security may get changed in the period between triggering of stop loss and execution of the trade. The stop-loss order does get filled definitely. A stop order may also get converted into a limit order if the limit price was mentioned. In this case, when the stop loss price is reached, the trade does not get executed immediately, but when the specified limit price is reached or better. Therefore, a stop limit order may or may not get filled, or get partially or fully filled depending on whether the limit price was reached by the market or not. This is to be kept in mind that the stop loss orders may not always be accepted. The market makers and analysts at the exchange have the rights to refuse to accept the stop-loss orders under certain market conditions. Also, stop orders are not applicable to all securities. In all cases, it is advisable to use the stop loss to protect oneself from unprecedented losses and to retain the profits earned. 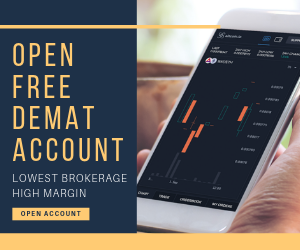 In case, you are looking to perform trading but do not know which stockbroker suits the best for you, just fill in your details below.